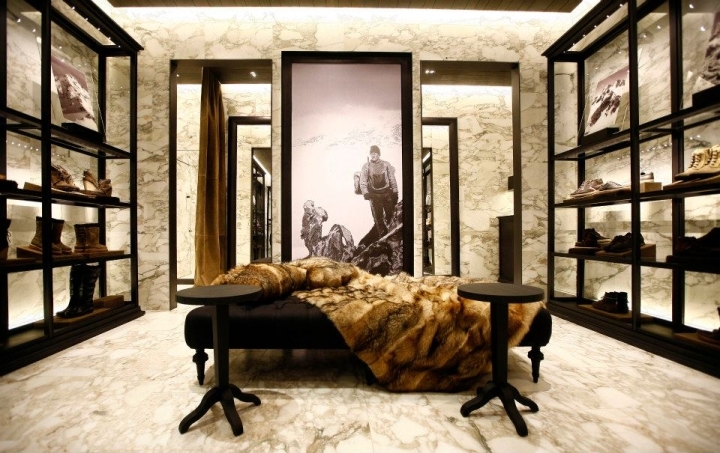 The magical world of Moncler gets it's first Istanbul address with an opening at the renowned Istinye Park's ground floor. 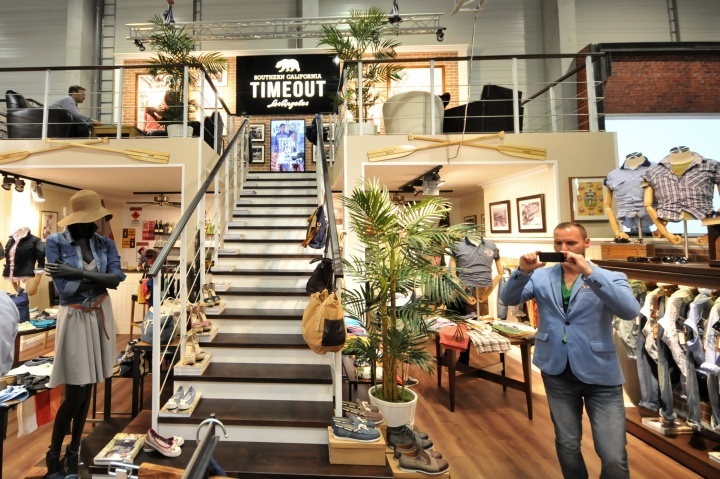 Designed by architectural studio Gilles & Boissier, the new store covers floor space of 160 square meters, dedicated to women's and men's clothing and accessories. 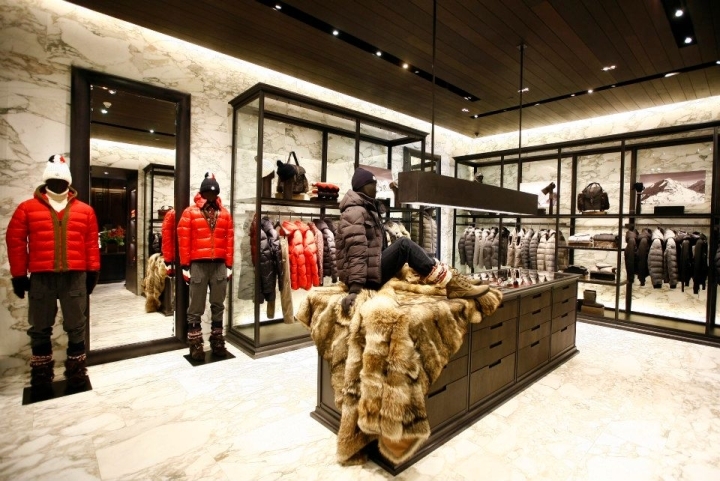 The architects made sure the new store displays distinguishing style elements of Moncler stores worldwide. 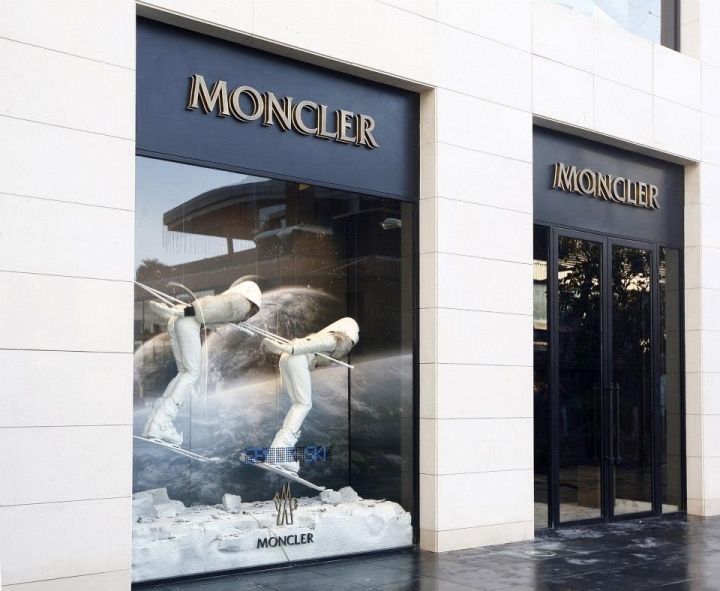 “Moncler’s retail expansion program is proceeding according to plan: in 2012 we opened additional stores in the world’s most important capitals, and the store opening in Istanbul is a crucial landmark. 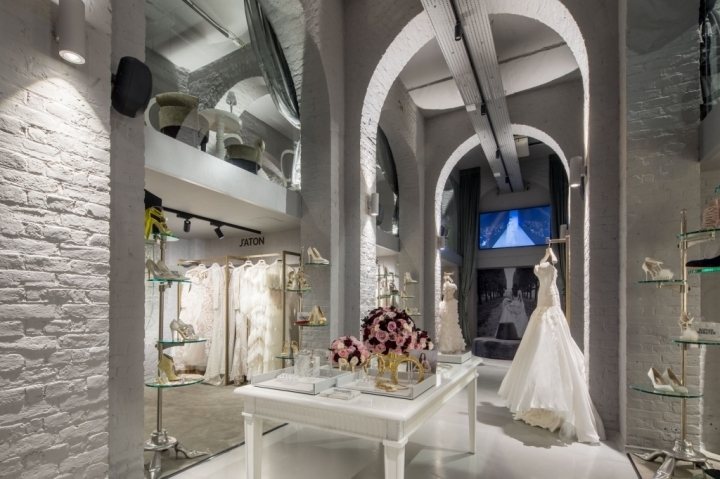 Thus the total number of our boutiques, including shop-in-shops, has now risen to 91” – Remo Ruffini, Moncler’s President and Creative Director.